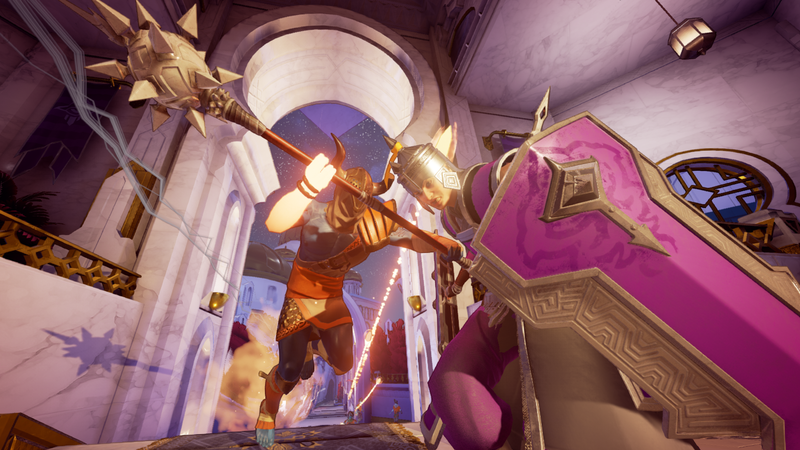 Torn Banner Studios, who created the first-person medieval combat game Chivalry: Medieval Warfare are proud to announce their new upcoming magic title, Mirage: Arcane Warfare. 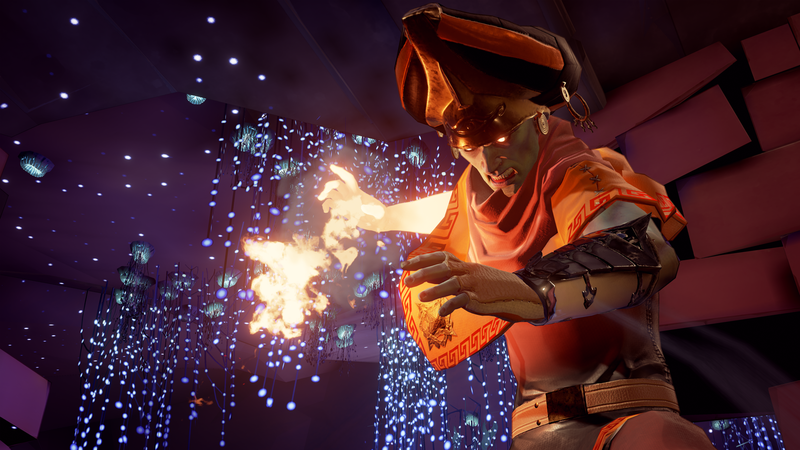 Mirage: Arcane Warfare will launch later this year for steam. We expect to hear much more information and progress about Mirage: Arcane Warfare in the upcoming months.